We had a wonderful experience working with The Bellepoint Company and are thrilled with our results. 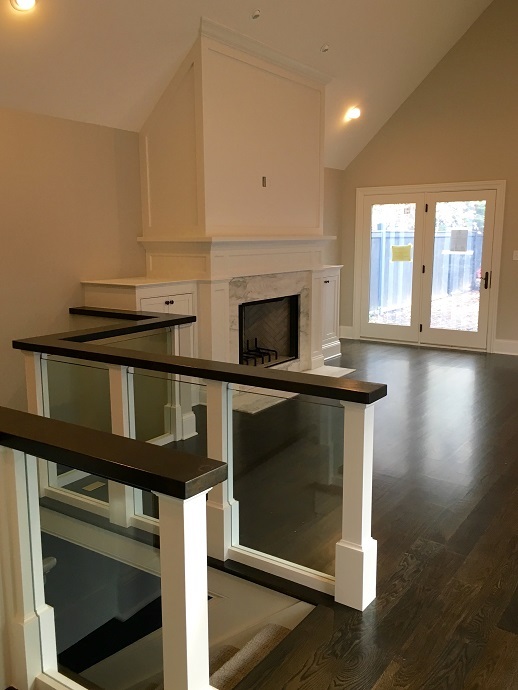 They did a fantastic job of transforming our older home into a workable, modern floor plan. Jenn was wonderful in coordinating our project and helping to pick all of our finishes. It greatly helped to streamline the entire process. 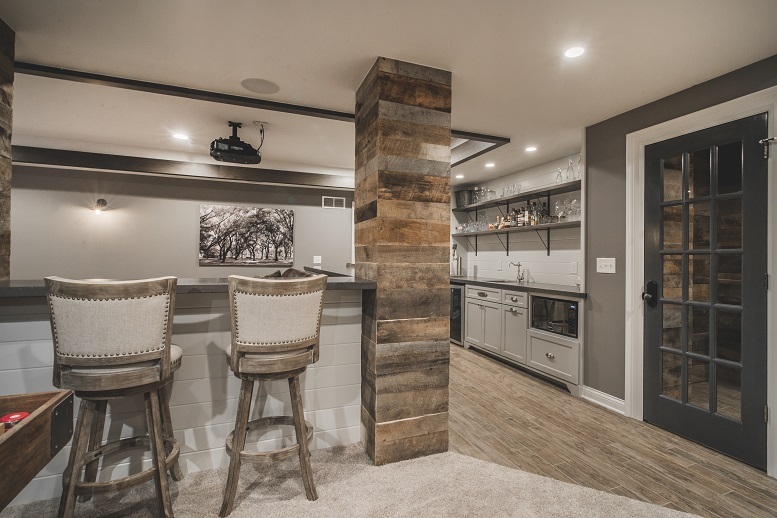 The Bellepoint Company completed a kitchen, lounge/bar area, master bath, bedroom, and closet renovation in our recently purchased home. They were fabulous to work with. They really understood our design ideas and implemented them all into our project. They completed the entire project on time, even with us adding work as they went. I highly recommend them to anyone looking for a reliable contractor with a creative eye for design. 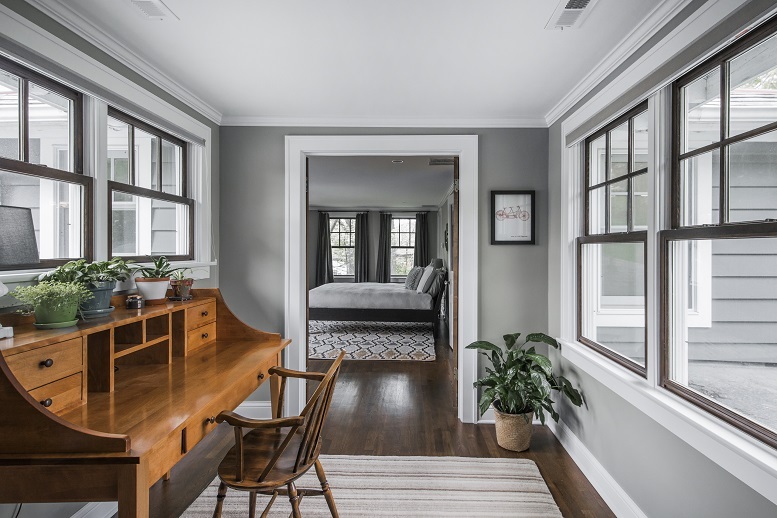 We hired The Bellepoint Company for the massive renovation we conducted on our 150 year old German Village home, which included a large new addition as well as updating the existing structure. We chose them for a variety of reasons including their experience with historic properties, collaborative approach, problem solving capabilites, industry knowledge and communication style. My husband and I couldn't be happier with the results they provided for our family. Not a day goes by that we don't have a neighbor or friends and family comment on our beautiful new home. We have since referred them multiple times and will continue to do so. 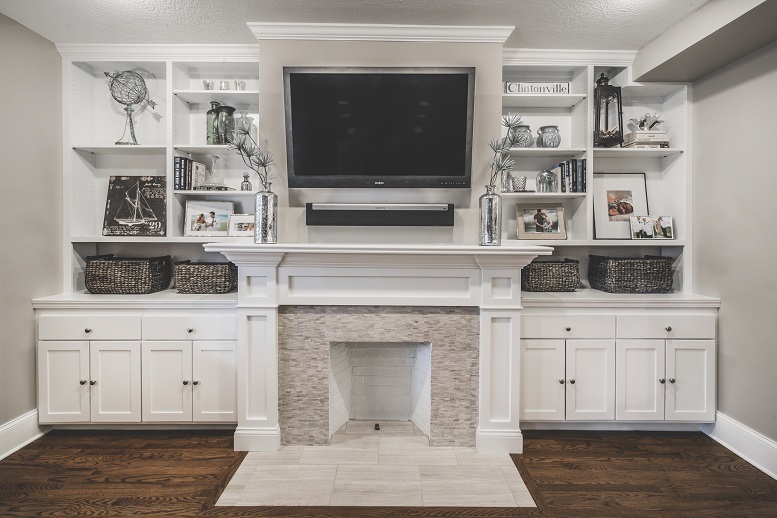 They were able to keep us under budget (amazingly) while also incorporating several ongoing changes to the plan to upgrade finishes and facilitate a dynamic open concept layout that will work for our family for years to come. If you are lucky enough to get on their schedule, you will not be disappointed! The Bellepoint Company is AMAZING to work with! 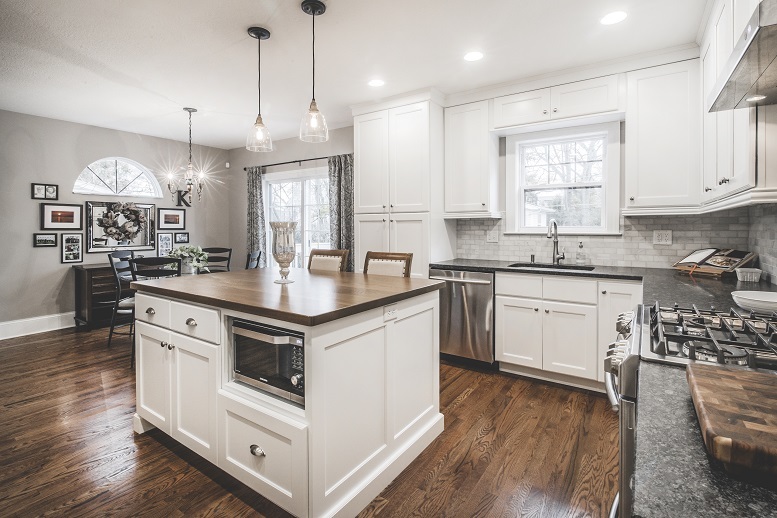 We have done some countertop jobs for them at Distinctive Marble and Granite and they are always so organized and in tune with their clients’ wants and needs. Their design aesthetic is very timeless and creative. I would recommend them to anyone. The Bellepoint Company created a transformation to the downstairs level of our home beyond what we ever could have imagined. Their designs are fresh and the quality of the work is impeccable. 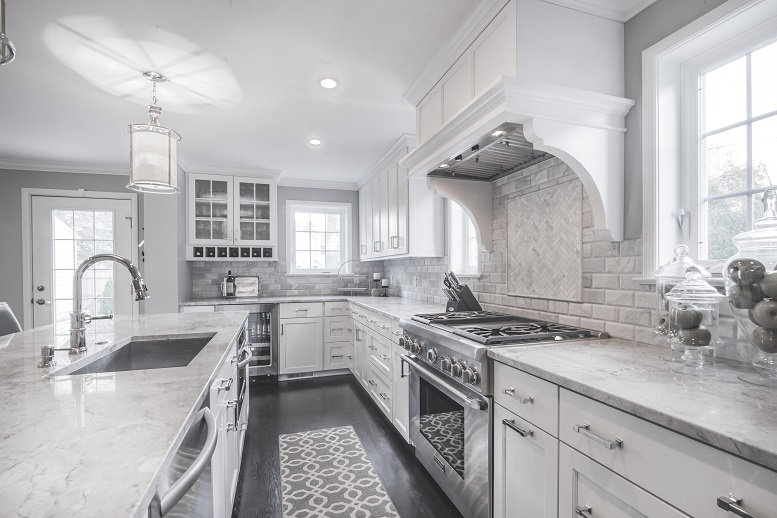 The Bellepoint Company is also very good at communicating realistic timeframes and costs associated with the renovation. Most importantly, this is a team of extremely caring, talented people that you can trust to do amazing things with your project. 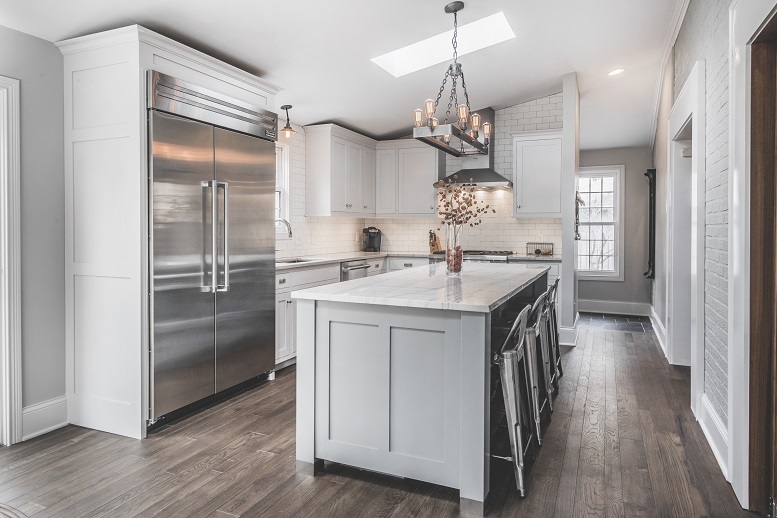 It is for these reasons, that I give my highest recommendation for using The Bellepoint Company for your home renovation dreams. 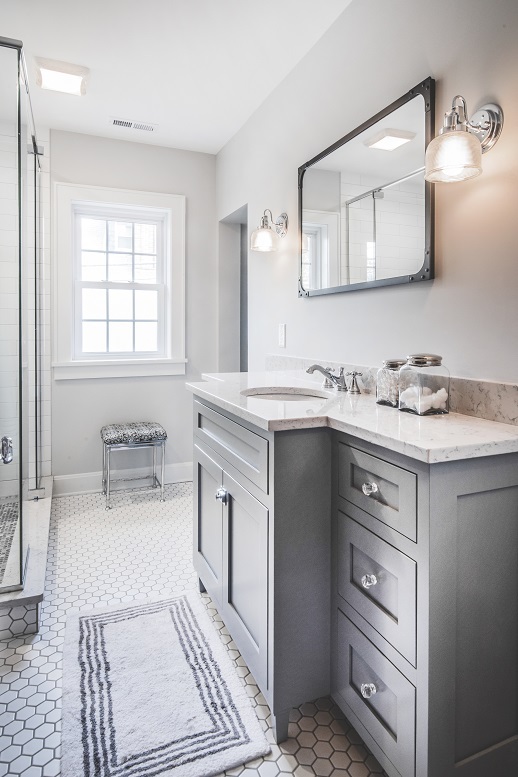 We are very happy with the quality and finished product that Bellepoint provided - we will (and have) recommend them to others for remodeling work. The quality and craftsmanship is second to none. Andrew was very professional and attentive by being on site daily. The Bellepoint Company exceeded our expectations and brought significant value to our home.